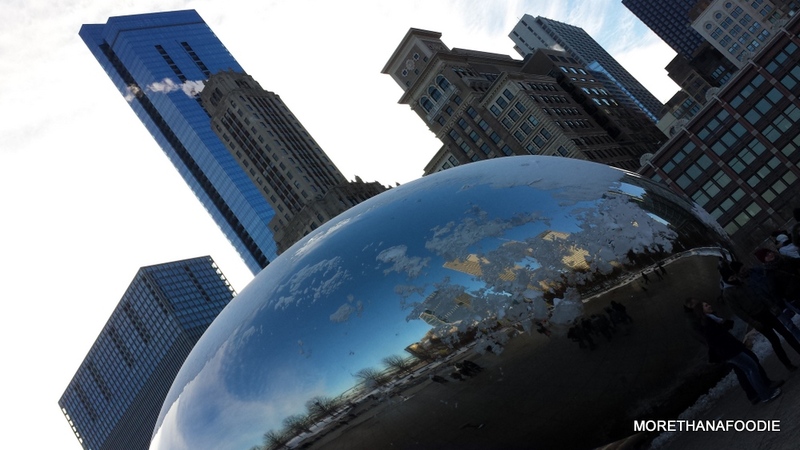 A cold weekend in The Windy City. Chad and I went with some friends to Chicago for a quick weekend getaway. As always, I am all over the food and attractions. So much to eat and so little time. Not to mention it felt like we picked the coldest weekend ever to visit. We might have been cold, but we made the best of it. 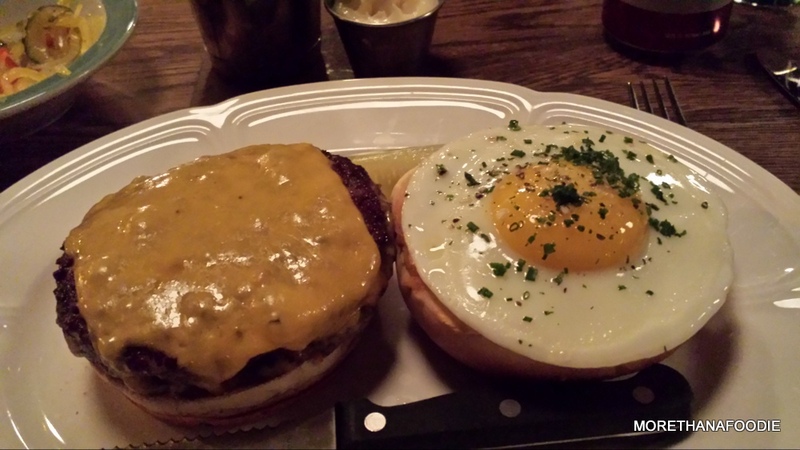 Here are a few of our food adventures. 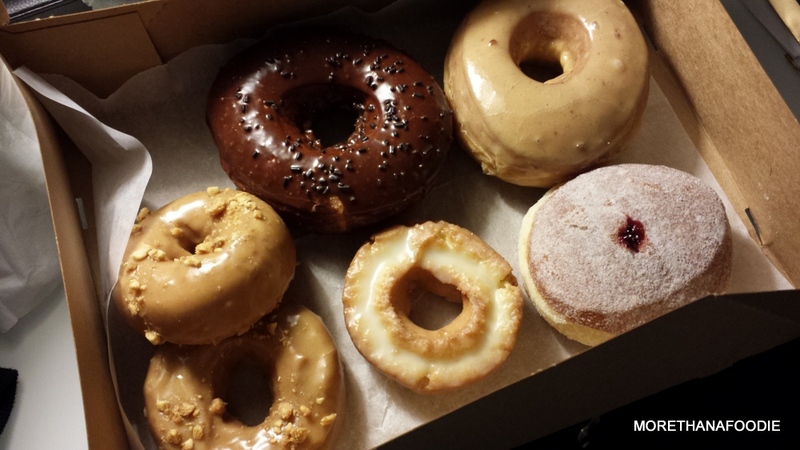 The Doughnut Vault: So I heard about a great little Chicago doughnut shop which makes a small amount of awesome specialty doughnuts everyday and closes as soon as they were sold out. So I followed them on twitter. Early on the morning before we left, I decided I was going to make a trek to “Vault” to get me some doughnuts. I am so glad that I did… When I arrived I was fortunate to find there was no line and he had all the doughnuts I wanted to try. Including the daily special “Peanut Butter Toffee,” chestnut glazed, buttermilk old-fashioned, blackberry filled, and chocolate glazed deliciousness. Tiny, but charming inside. One end is the doughnut counter with the very cool old cash register. The other side is a small counter to fix up your coffee just right. Conclusion: Worth the hype. If you are near River North on morning when they are open, it is totally worth the wait to get here early and enjoy some fabulous doughnuts! Oh, and bring cash!! 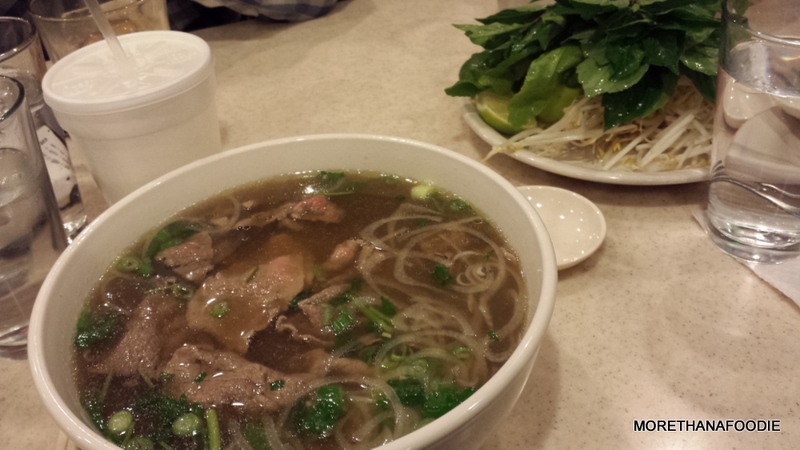 Tank Noodle (Pho Xe Tang): Who knew the Argyle stop had some great Vietnamese Food? Well, not me. We found out by accident. Turns out, Tank Noodle was not only close, but one of the places having great ratings on Yelp for one of my favorite cuisines. 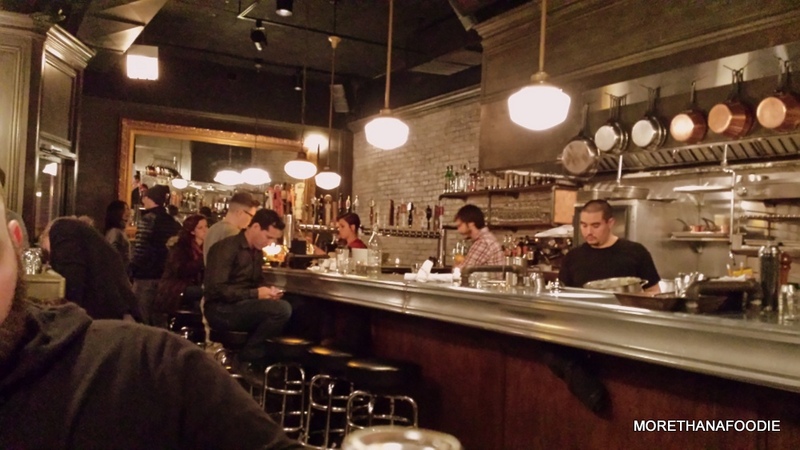 It was a Saturday night prime time when we arrived, but we only waited for a few minutes for a table. 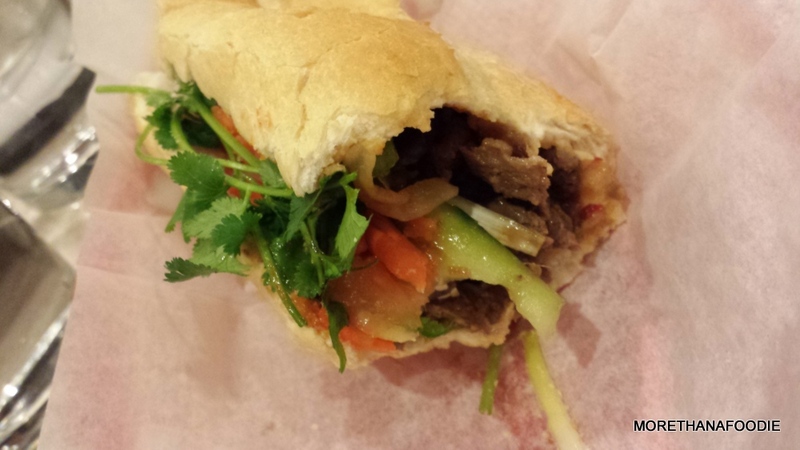 Usually I need to try the Pho and a Banh Mi when visiting a new Vietnamese restaurant. The soup was not the absolute best that I have had, but really good. Just missing the depth of flavor you find in great pho. However, the Banh Mi I was served had a great crunch of the carrots, cucumber, tasty pork, and crisp fresh bread. Yum! Conclusion: Busy! Not a lot of places to stand, but there is a high flip rate on the tables. You may need to get a little cozy, but it is worth it. Take the train to Argyle and explore, there are a bunch of Vietnamese restaurants nearby to try. Just a few random shots of the city and our visit to the Field Museum. Cheers!